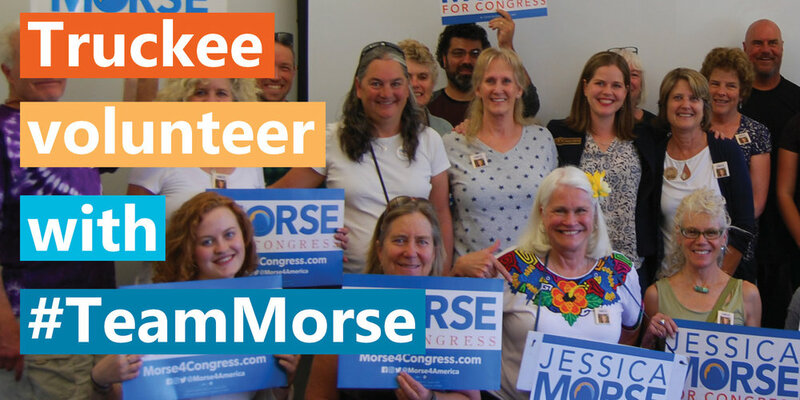 Join #Team Morse As we listen to Jessica Morse Debate Tom McClintock Live in Mariposa, CA. From 2PM to 4PM at our Truckee Office, 11425 Donner Pass Rd. Thank you for signing up our Truckee Debate Screening Party. We look forward to seeing you soon. A staff member will be in touch with any updated information if our schedule changes.